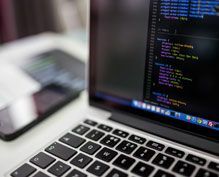 The development of Sri Lanka’s IT-BPM industry Strategy is a five-year endeavour and was defined by a consultative process between public and private sector stakeholders. The Strategy aims to transform the country into a global IT-BPM destination and Asia’s favourite centre of excellence. Achieving this objective will depend on the ability of industry and the Government to implement the activities defined in this IT-BPM Strategy. To achieve the Strategy’s targets, stakeholders will need to coordinate actions, monitor progress and mobilize resources for its implementation. Providing business development support to firms, enhancing innovation and creating an enabling business environment are crucial for successful implementation. 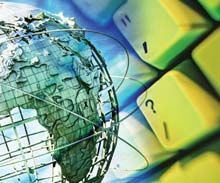 Sri Lanka aims to become a global IT-BPM destination and to unlock sector growth by a factor of five. SLASSCOM foresees the industry achieving US$5 billion in exports by 2022, creating 200,000 direct jobs and launching 1,000 start-ups. 1 This will be achieved by fostering and enabling an adequate regulatory environment and implementing key guidelines and procedures. This will create conditions that are favourable to starting new companies, operating businesses efficiently, growing markets and building industry branding. In the past decade, the IT-BPM industry in Sri Lanka has seen substantial expansion and had some of the strongest growth among all export sectors. 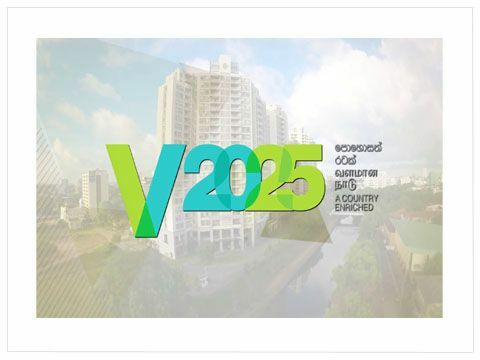 Over the last 10 years, the industry has grown more than 300%, reaching US$1.2 billion in revenue,2 providing jobs to more than 80,000 professionals and contributing 12% of Sri Lankan service exports. This innovative and constantly evolving industry can provide significant benefits to the national economy. 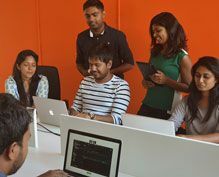 The Sri Lankan start-up ecosystem is expanding, having created almost half of all new companies in the computer science area. On average, every IT-BPM job generates 2.5 indirect jobs. IT-BPM work has links to all other sectors, supporting retail, hospitality, engineering, agriculture, healthcare, logistics and many other industries. Increased development of the industry will require business assistance for start-ups and SMEs to create and operate efficiently. The industry will grow through the provision of facilities and supporting services such as shared working space and advisory and mentorship programmes. Improving the supply of highly qualified professionals will be essential to satisfy the growing IT-BPM market.